Wall Planning & Environmental Consulting is excited to be involved with the preparation of a Social Impact Assessment for a vanadium project outside of Julia Creek in Queensland. 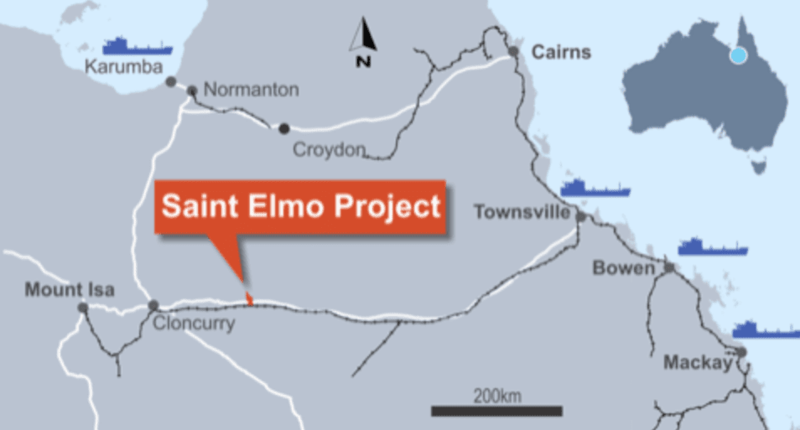 Multicom Resources Pty Ltd, Australia’s leading developer of vanadium resources, is seeking to mine Vanadium Pentoxide over 8,800 Ha of land, situated approximately 25km east of Julia Creek. At Wall Planning & Environmental Consulting we enjoy working at the cutting edge of new and emerging industries. Vanadium has recently been described as being central to the “holy grail of renewable energy”. Vanadium has the ability to provide grid scale energy storage that will revolutionise green energy, as it will allow energy derived from the sun and wind to be stored and used on demand over extended periods. Multicom Resources Pty Ltd are seeking to take advantage of the emerging supply gap within the market for vanadium, which is used in high strength steep production and redox flow batteries. Vanadium demand is increasing as result of global trends towards lighter weight and higher strength steels. Particularly in China, where changes to building standards require increased vanadium content in steels. In addition, Multicom have partnered with a company to produce StorEn vanadium batteries. Vanadium batteries intend to be the “Missing Link” in today’s energy market in its transition towards energy generation from renewable sources and greater energy efficiency: the need for long lasting and economical energy storage.